The severity of allergies varies from person to person and can range from minor irritation to anaphylaxis — a potentially life-threatening emergency. While most allergies can’t be cured, treatments can help relieve your allergy symptoms. Allergen avoidance. Your doctor will help you take steps to identify and avoid your allergy triggers. Medications. Depending on your allergy, medications can help reduce your immune system reaction and ease symptoms. This can be in the form of non-prescription or prescription medications. Immunotherapy. For severe allergies or allergies not completely relieved by other treatment, your doctor may recommend allergen immunotherapy. This treatment involves a series of injections of purified allergen extracts, usually given over a period of a few years.. Emergency epinephrine. If you have a severe allergy, your doctor may give you an emergency epinephrine shot to carry with you at all times. Given for severe allergic reactions, an epinephrine shot (EpiPen, others) can reduce symptoms until you get emergency treatment. Sound Therapy. As with all other forms of treatment, sound therapy does not cure allergies, however what sound therapy does is provide your body the the correct frequencies that allows your body to heal itself. At Universal Sound therapy, we have developed a protocol for Allergies. This program is designed to assist your body in helping heal itself and prevent allergies from happening. 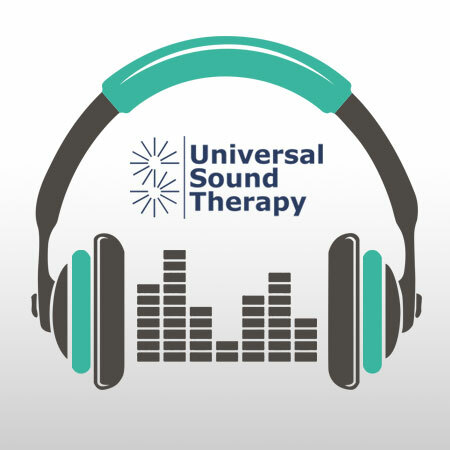 Give our Universal Sound Therapy protocol for “Allergy” a try. With our money back guarantee, you have absolutely nothing to worry about.